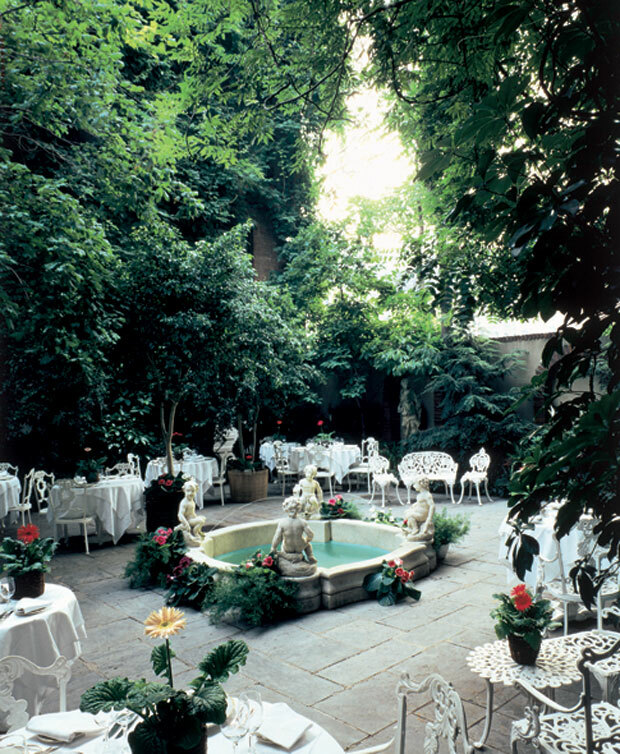 The Barbetta garden, New York's most romantic garden,is one of the city's most sought-after sites for summer dining. 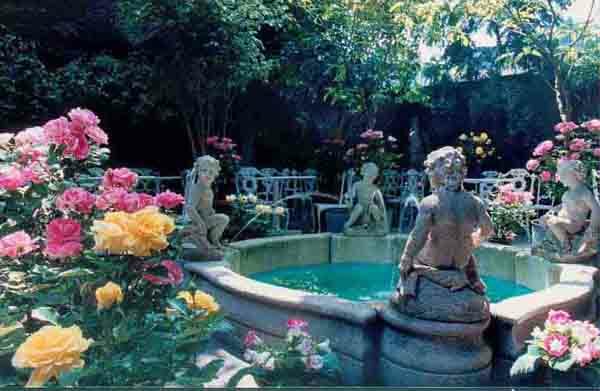 Exuberantly verdant with century-old trees and flowering with the scented blooms of magnolia, wisteria, oleander, jasmine and gardenia, it is more the setting of a grand country estate than a city garden. By special arrangement, it is made available for private parties and weddings.